After watching Jackie Chan for years, it can be observed that he follows a certain formula in the movies he makes. He always mesmerizes us with his martial arts skills, combined with a little bit of comedic talent on his part, entertains us in most of his movies. He does some seriousness in some but what stands out are his martial arts skills. With this movie however, he didn't do all of those things and instead he pushes the acting envelope to an edge. 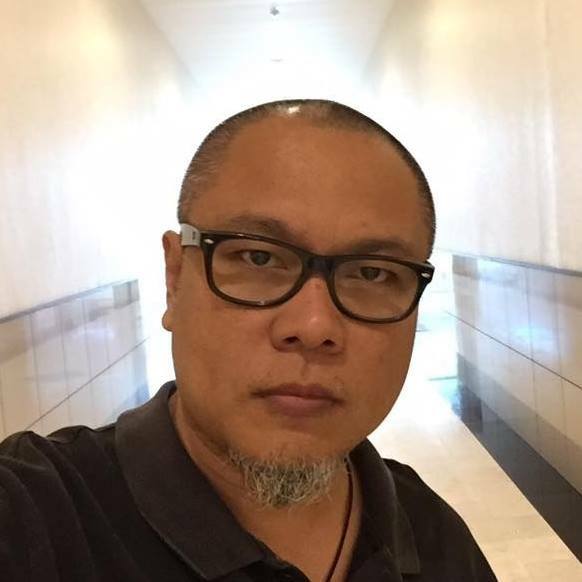 I have never seen Jackie in a situation wherein his acting talents are tested and went beyond its limits. His martial arts skills although set aside, was not forgotten here so don't be sad if you truly wish to see his fighting form again here. In this movie, he portrays a father who lost his daughter to a terrorist bomb attack. He exudes the sorrow and pain of losing a loved one. He was not a stranger to sorrow as we found out halfway into the film as that he already lost two already prior to this tragredy. What a way to start the movie yet necessary. All he wanted to know was who killed his daughter like any father would. How he gets the information is what this movie is all about. 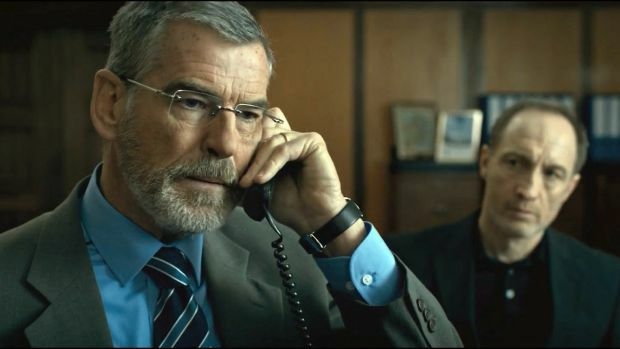 Jackie is trying to pressure James Bond, err Pierce Brosnan's character Liam Hennessy, a former terrorist operator turned politician, to divulge the names of those responsible in the death of Jackie Chan's daughter. His methods were surprisingly accurate and precise. Lo and behold, Jackie is former special forces. He can create bombs at will, hide with purpose, and attack with precision. If you are a fan of his martial arts, then you will not be disappointed. Some of his flair is still present here but toned down a bit to be more realistic than be entertaining. You will surely believe him as a former special forces kind of guy. 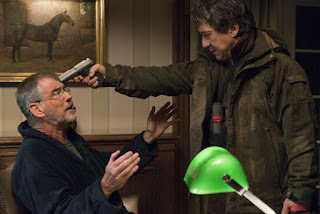 His tenacity to inflict pressure on Pierce Brosnan and making his life a living hell was Jackie's purpose in life until he gives up the names of the attackers which eventually near the end of the film he did. End point this movie is about revenge and retribution. I don't know how to side with Chan espousing revenge to its viewers but somehow the government allowed him to do so. Not only they give him a pass, they hinted that they may use him in the future. This we feel is their way of saying, if this movie does make money, a sequel is underway. 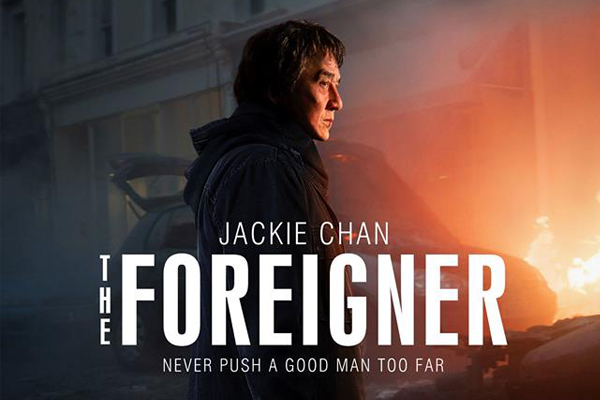 Overall, we liked the movie albeit slow and story thin, as it showed another side of Jackie Chan. Of his acting prowess and he really impressed on me as a mourning father. Pierce Brosnan's acting is still impeccable. Sadly great acting stopped with them. A runner up to their acting I'll give it to the Chinese lady that 'loved' Jacky Chan in the end.